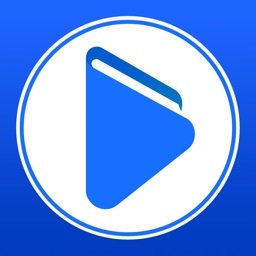 My Audiobook Player by Full Stack Engineering Pty. Ltd.
by Full Stack Engineering Pty. 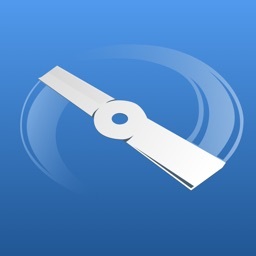 Ltd.
My Audiobook Player plays all YOUR audio files from your iPod. 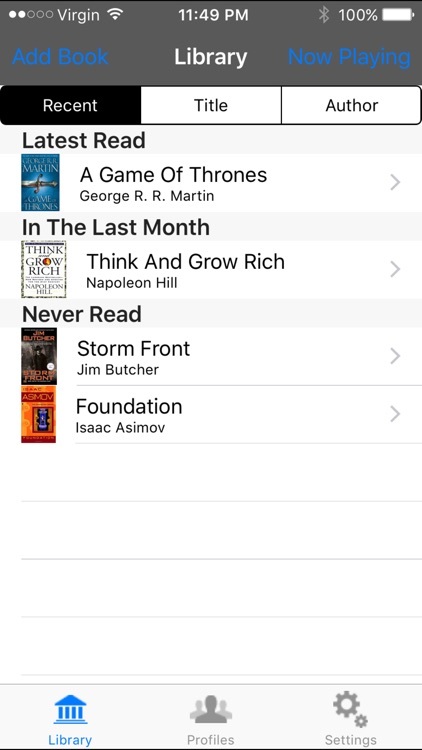 Excellent for audiobooks downloaded from non major websites, from your computer or playing backups of your audiobook CDs! This means you are NOT locked into any websites! 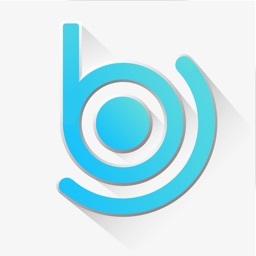 You create a profile, sync your audiobooks and it automatically bookmarks where you are up to. 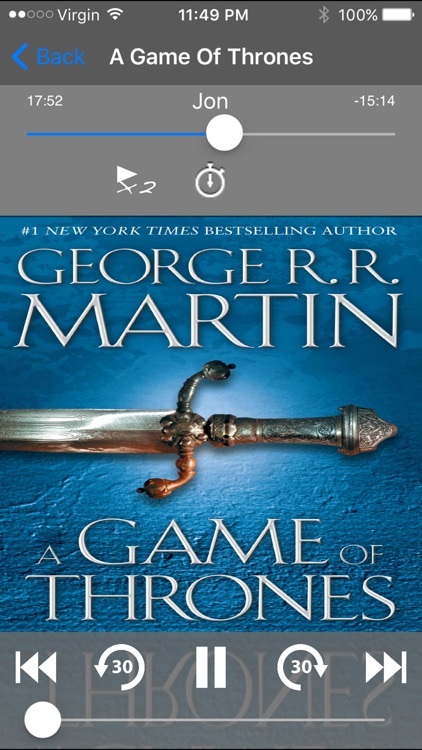 -Pause after each chapter option, so you can just listen to 1 chapter at a time! -Uses a confirmation alert to prevent accidently pressing the ‘Skip to Next/Previous Track’ buttons while listening to audiobooks. PLAYS ALL YOUR IPOD FILES! 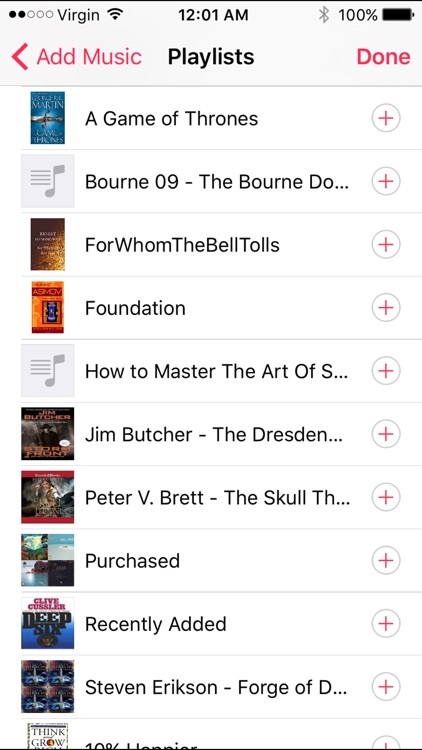 My Audiobook Player works off YOUR iPod library. This means that you are not tied to any audiobook websites, you can play anything you like! 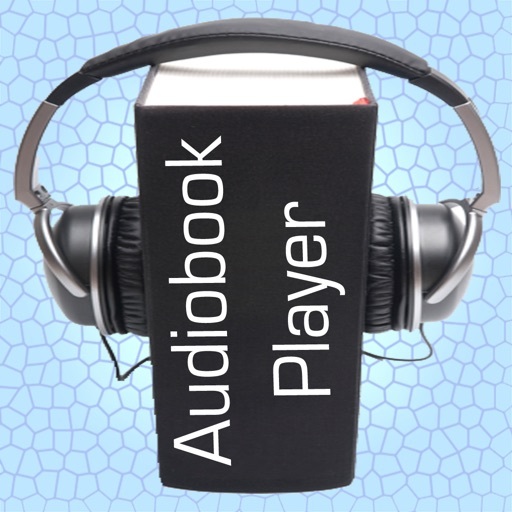 So all those audiobooks that you have downloaded from ‘other’ websites as well as the audiobooks that you have downloaded from major websites can all be enjoyed using My Audiobook Player. 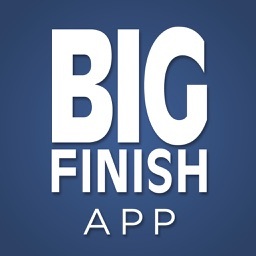 The app works very similar to your iPod, with one major difference. It will bookmark your last played position and that will be local to that book. This is great in the situation if you were listening to your book, then decide you want to put on some music, you could switch straight to your iPod without having to worry about remembering where you were up to. The profiles are also great. 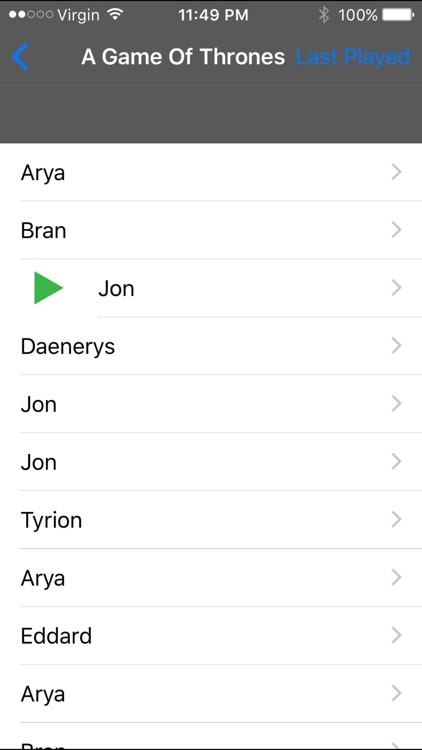 If you have a partner or kids who like to use your device to listen to audiobooks, they can make their own profile with their own books without interfering with your library or bookmarks. 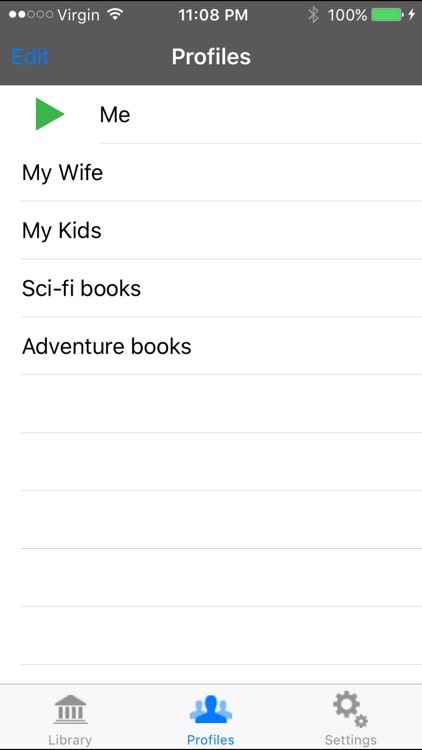 You could also use the profile feature to create separate libraries for different genres.